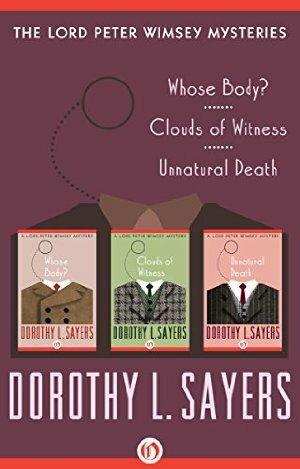 A special edition of the first three classic mysteries featuring British aristocrat and sleuth Lord Peter Wimsey. I'm a big fan of this series. “A special edition of the first three classic mysteries featuring British aristocrat and sleuth Lord Peter Wimsey.